A 2-0 win over Germany on Tuesday night gave the U.S. a place in the Women's World Cup final. You can construct a lot of hero narratives around last night's game: The American defense is unstoppable. (Julie Johnston has been a breakout player.) 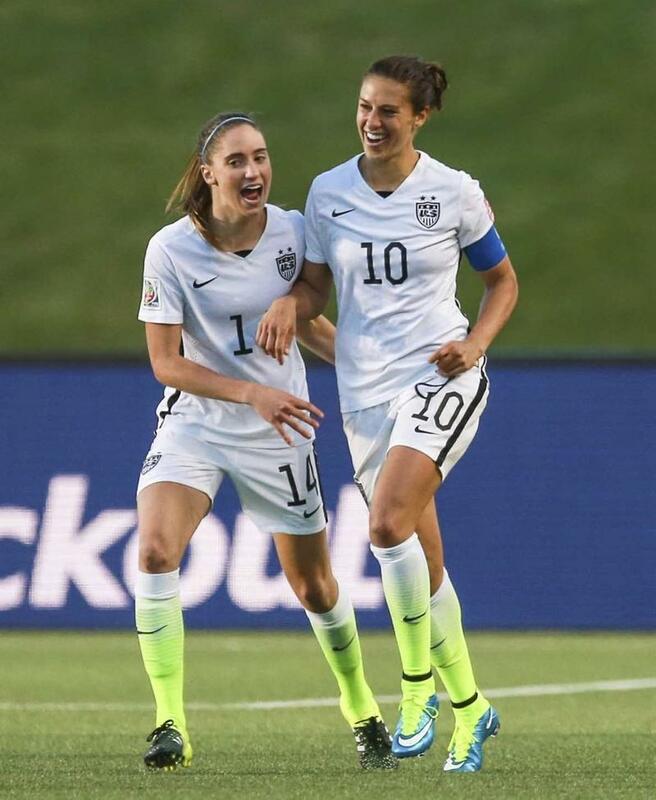 Midfielder Carli Lloyd owns the field.